In 2017, the Clean Coalition released a study showing that use of solar+storage would be cheaper than building the proposed Puente Power Project natural gas plant and could cost-effectively replace the Ellwood Peaker Plant. The projects are both part of the Moorpark Subarea in California, which includes the cities of Oxnard, Santa Barbara, and Goleta. They were approved to meet local electricity capacity requirements that are currently served by about 2,000 megawatts (MW) from the Mandalay and Ormond Beach power plants in this grid-constrained area of the Southern California Edison (SCE) service territory. Because both the Mandalay and Ormond facilities are out of date and will not conform to new state regulations, they’re expected to be retired at the end of 2020. The Clean Coalition leveraged its unique policy, technical, and economic expertise to model realistic alternatives to the Puente and Ellwood plants. The models show that a solar+storage solution is achievable at $267 million to install, compared to $299 million for the Puente proposal. Solar+storage could replace both Puente and Ellwood for approximately $406 million. 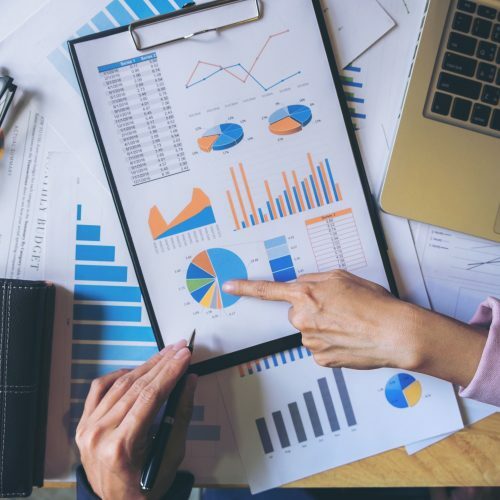 The Clean Coalition’s study is in stark contrast to a study conducted by the California Independent System Operator (CAISO), which manages the state’s electric grid. 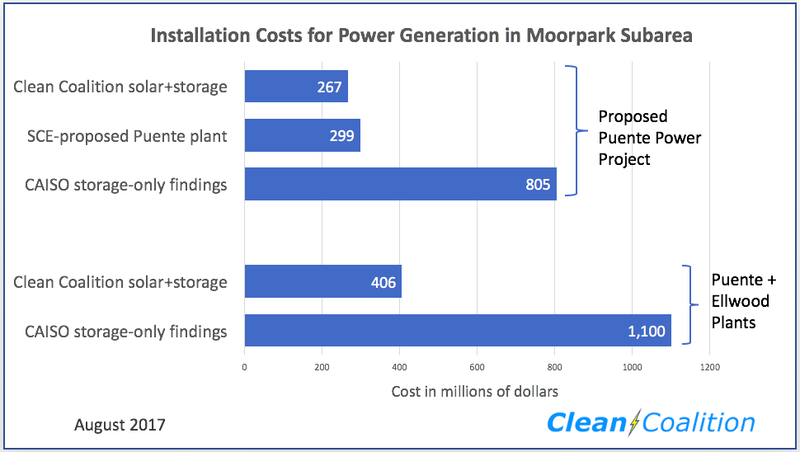 CAISO’s study evaluated only storage, while ignoring far more cost-effective solar+storage, and concluded that replacing the Puente plant with incremental distributed energy resources and storage would cost $805 million, with a cost of up to $1.1 billion to replace both the Puente and the Ellwood plants. The Clean Coalition model uses a cost-effective solar+storage solution, rather than modeling storage alone as was done by CAISO. The Clean Coalition uses up-to-date component cost estimates for 2018, compared to CAISO’s outdated storage costs from 2014. The cost of storage has fallen by over 40% since then. The Clean Coalition appropriately sizes the storage required, by modeling the real generation and dispatch capabilities of solar+storage. CAISO’s unrealistic profile of solar output and storage dispatch resulted in underestimating the energy generation of solar by nearly half and oversizing of storage. The Clean Coalition includes the impact of the 30% federal ITC, which can substantially lower the cost of solar+storage facilities, provided that 70% of the storage charging comes from co-located renewables. 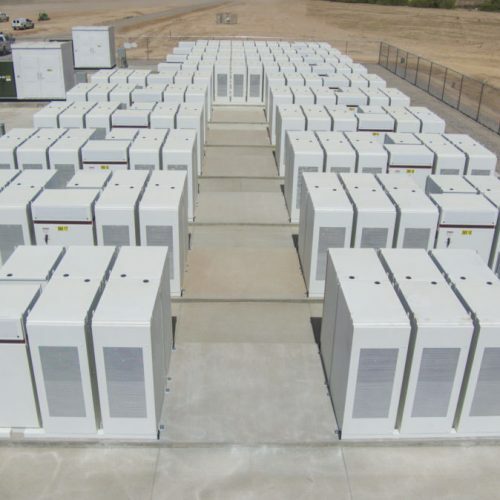 Because CAISO modeled additional storage without renewables, it could not account for reaping ITC benefits that result from a proper implementation featuring solar+storage. For demand response costs, which CAISO overestimated, the Clean Coalition model uses data from an April 2017 Lawrence Berkeley National Labs analysis, as well as current demand response contract costs as reported by Greentech Media in April 2017. Including 30 years of operations, maintenance, and fuel at current values would add over $550 million to the SCE Puente figure; adding these costs to the Clean Coalition solar+storage and CAISO storage-only cases would add far less. Importantly, the only “fuel” costs associated with storage are round-trip inefficiencies, which are minor compared to a peaker plant burning natural gas. The CAISO study also left out the costs of operations, maintenance, and fuel. These are expected to run about $19 million per year for Puente based on current costs, making it about twice as expensive as a solar+storage design. Accounting for these costs would raise the total cost of Puente to over $870 million over thirty years. A comparable calculation for a solar+storage facility would run about $462 million. Including the health, mortality, and social costs of carbon from the natural gas plant would increase the cost of Puente and Ellwood dramatically. 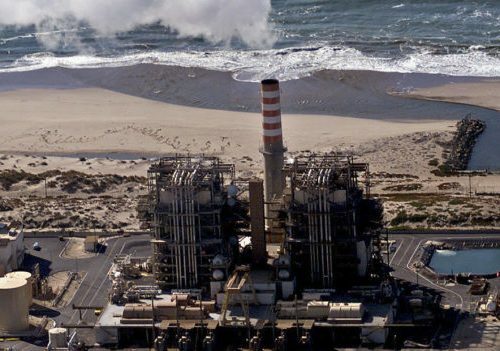 In October 2017, the California Public Utilities Commission (CPUC) unanimously rejected the proposed refurbishment of the Ellwood Peaker Plant, while the California Energy Commission indicated it will reject the project and has suspended the application pending an effort to procure renewable DER as an alternative to Puente. The Clean Coalition’s technical and economic models were a key element in demonstrating that the polluting natural gas plant would be highly uneconomical for ratepayers. Currently, SCE is implementing a plant to procure a wide range of renewables projects throughout Ventura and Santa Barbara Counties to meet the area’s needs without the Puente and Ellwood peaker plants in combination with an expensive and vulnerable transmission line. Unfortunately, SCE is proposing to use the old utility procurement method of a Request For Proposals (RFP). However, RFPs are notoriously too slow and wasteful, resulting in unnecessarily high costs for ratepayers. Furthermore, SCE has unwisely limited its RFP to the northern part of the larger area, on a theory that transmission will be cheaper than DER — but without a full RFP, that conclusion is unsupported and appears to be entirely false. Given SCE’s poor record of successfully procuring DER with its RFOs, there is a risk that the RFO will fail and SCE will attempt to force through the unneeded gas plant anyway. The Clean Coalition is working to stage DER projects and advocating for a Feed-In Tariff program with Market Responsive Pricing instead, as a quicker, cheaper, and more reliable way to install clean local energy in the Moorpark Subarea. Under a CLEAN program, SCE would procure all the needed capacity through a modified feed-in tariff (FIT) involving a series of offer rounds. Each round would offer developers standard contract terms, streamlined interconnection processes, and a market-based price set by an initial market auction and the market response to prior rounds. Unlike RFOs, FITs with Market Responsive Pricing have a solid success record in delivering cost-effective clean local energy, in California and around the world.